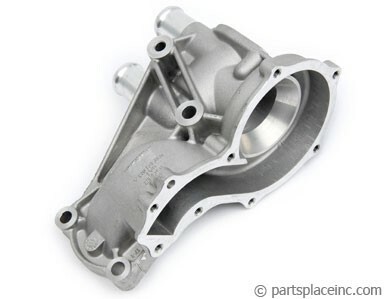 VW water pump gasket. This paper type gasket fits between the water pump and the housing. 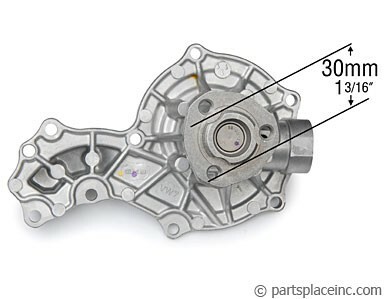 Make sure you replace the gasket when you replace the water pump or housing. 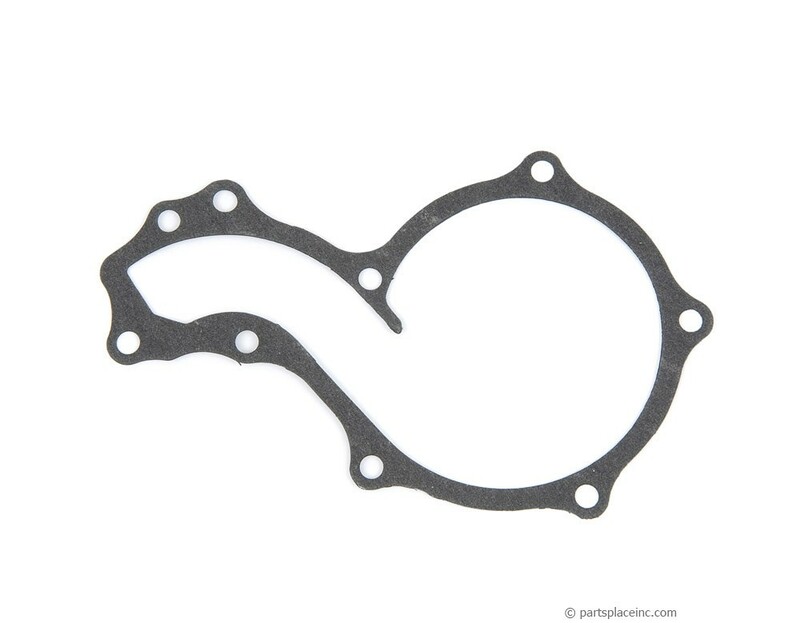 This VW water pump gasket fits our most popular water pump, shown on this page. 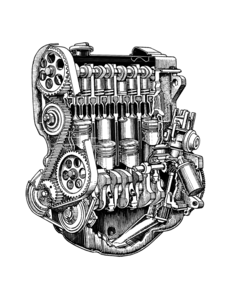 If you damage the housing threads, then you'll need to replace it too, or risk the chance of new leaks even with a new gasket.